In this message, Leah starts our first teaching series of the year exploring the theme of discernment. 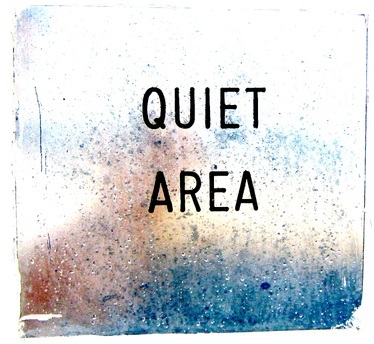 “Hearing Through Noise” will explore how we make space to tune into the voice of the Divine, even when life has a lot of noisy things screaming for our attention. This first teaching in the series starts by exploring what Leah thinks has to be foundational - committing to carving out time for stillness. Includes insights from Henry Nouwen, Pico Iyer, Blaise Pascal, Mary Oliver, and Jesus. Listen to the teaching below, or review Leah’s notes here.